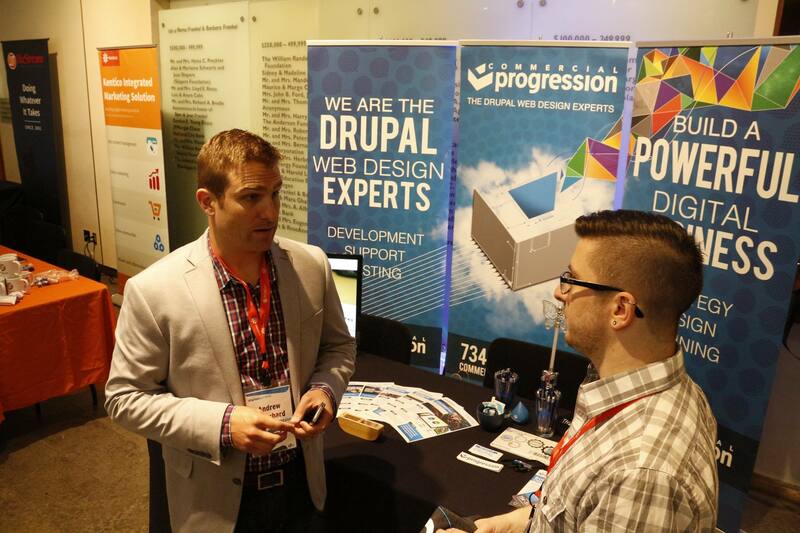 The Detroit area technology and open source software community has been home to Commercial Progression as a Drupal web design and development agency since 2007. Commercial Progression's merger with the Chicago based B2B branding and marketing agency, Symmetri Marketing Group in the second quarter of 2016 places the new company squarely at the intersection of marketing and technology. "We are even more excited about this year's Digital Summit event as our new company services portfolio is much better aligned with the content of the conference," Said Andy Blanchard, Vice President, Commercial Progression. "Branding and digital marketing strategy are now at the heart of every project we take on." 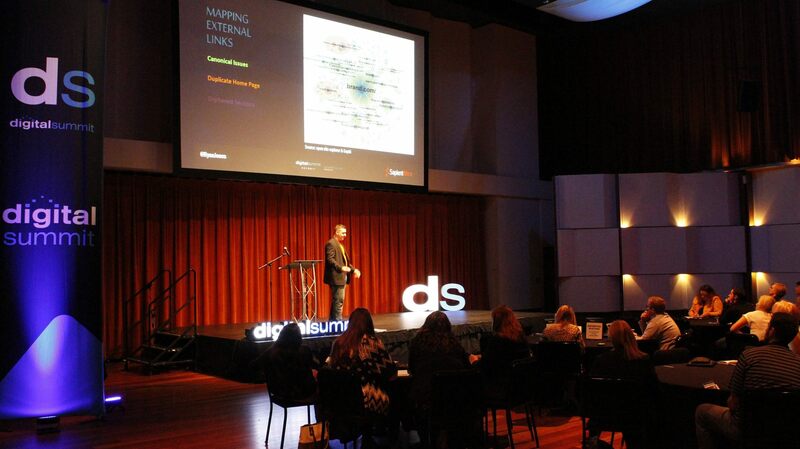 The success of the inaugural Digital Summit Detroit held at the Max M. Fisher Music Theater in 2015, necessitated a move to a larger facility in order to accommodate the growth in attendance. The Digital Summit Detroit 2016 will take place at the recently renovated and expanded Cobo Convention Center. "The move to the Cobo Convention Center for this year's Digital Summit is a testament to the gravity of interest surrounding technology and marketing in the Detroit area, "Said Shane Sevo, Marketing Director, Commercial Progression. "Detroit has a strong community of designers, software developers, and marketing professionals; we are ready to experience the intersection of all these disciplines at a bigger and better Digital Summit." Commercial Progression's client portfolio includes nationally recognizable name brands from the Detroit area; The University of Michigan, ZF-TRW Automotive, The Detroit Zoo, and Detroit Public Television, among others. Symmetri Marketing Group ads to the growing portfolio top brands such as Motorola, Mitsubishi, and Microsoft. "We have a much wider scope of services after the merger, but Commercial Progression's focus is still on Drupal website design, development and support." Said Alex Fisher, General Manager, Commercial Progression. 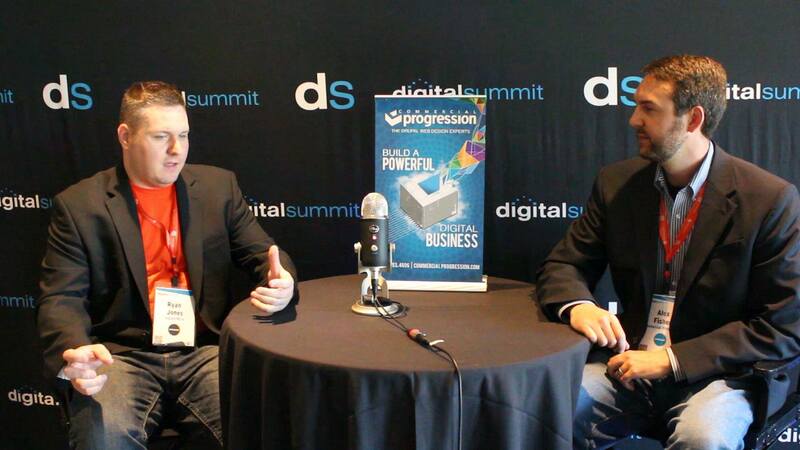 "We see the Digital Summit Detroit as an excellent opportunity to explain how the Drupal CMS can be leveraged to solve the digital marketing and technology challenges of any industry, it's an extremely flexible tool." Commercial Progression remains focused on the design, development, and support of Drupal websites. Case studies of open source Drupal web solutions will be available at their booth. Alex Fisher (General Manager), Andrew Blanchard (Vice President), and Shane Sevo (Marketing Director) will be available for questions regarding the Drupal CMS and case study presentations of Drupal powered solutions for manufacturing, higher education, nonprofit, government, ecommerce, and other applications.